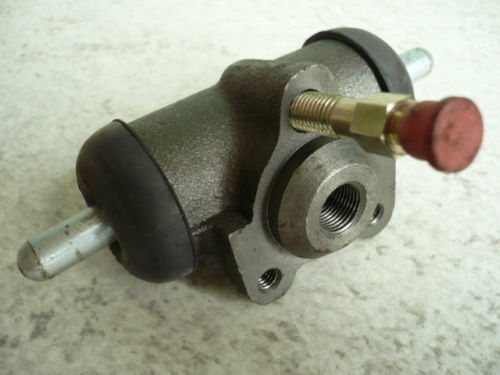 You are purchasing a unused fully functional original brake cylinder from German production for Forklift. The exact amount you can enter below the price under number. 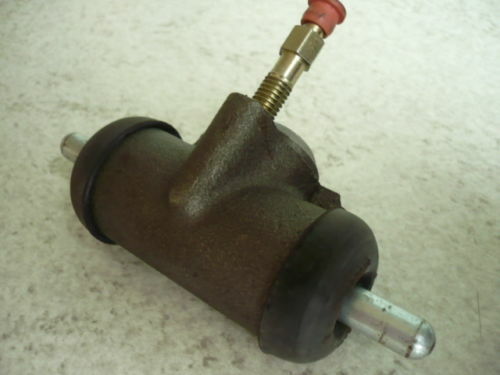 1x Wheel Brake Cylinder for forklift manufacturer VEB offloading and transportation systems Leipzig.